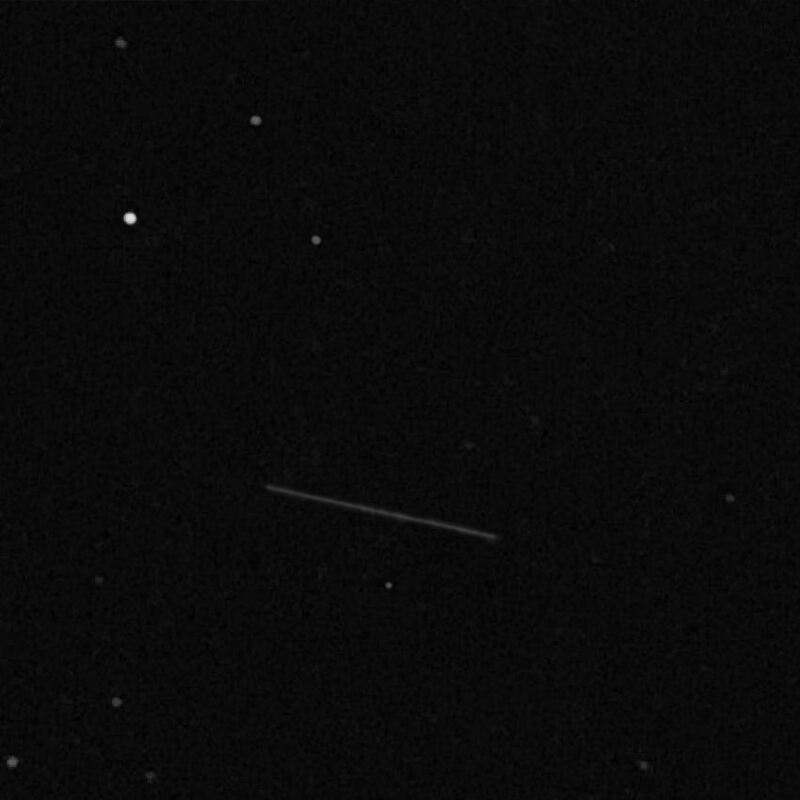 Here is an image showing the parallax of asteroid 2005/YU55 when viewed from two observing sites. YU55 passed particularly close producing significant parallax making the effect visible using amateur equipment. Wait a moment and the image will blink with an image taken by Dave Lane from his observatory 11 km away showing the parallax of the asteroid against the background stars due to our different observing locations. The total parallax measured from the original images was 6.9 arcseconds. With the asteroid being 42 degrees off the horizon the 11.2 km seperation of the observing sites is reduced to 7.5 km (by the sine of the altitude) for the distance calculation yielding a distance of 224200 km. The JPL Horizon's ephemeris puts YU55 at 346642 km for an error of 35 %, not too bad for an 11 km seperation in observing sites.